A schedule limited product development for Siemens as part of a $1 billion contract with US mobile operator Cingular. 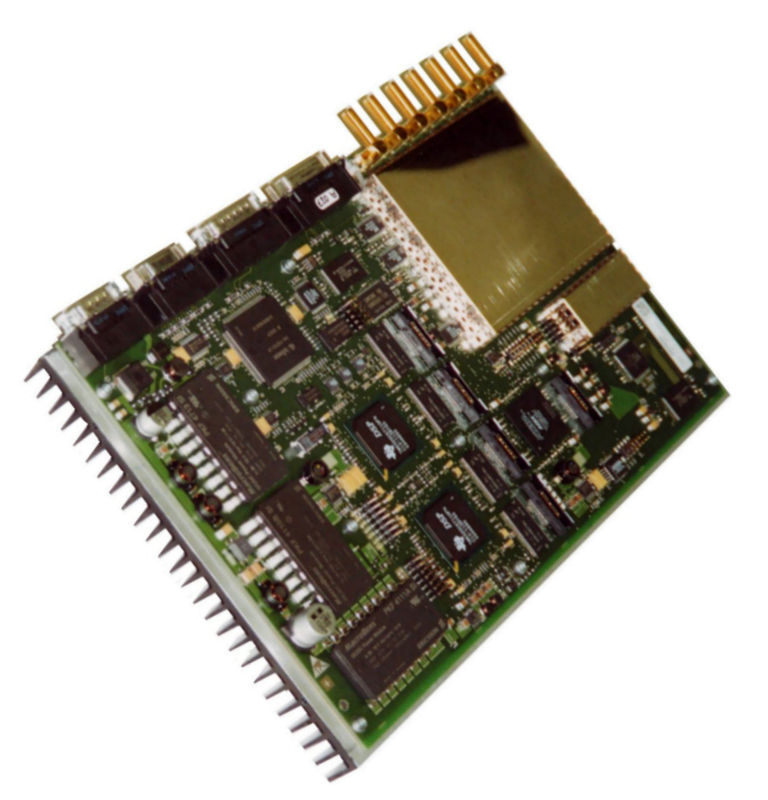 Roke were responsible for the entire product development which was completed in nine months. The Location Monitoring Unit uses E-OTD and is co-located with the BTS. 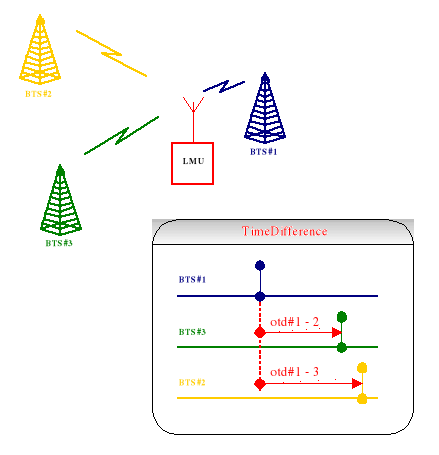 A positioning method which measures the time at which signals from the Base Transceiver Station (BTS) arrive at two geographically dispersed locations – the mobile phone/station (MS) itself and a fixed measuring point known as the Location Measurement Unit (LMU), whose location is known. The position of the MS is determined by comparing the time differences between the two sets of timing measurements.